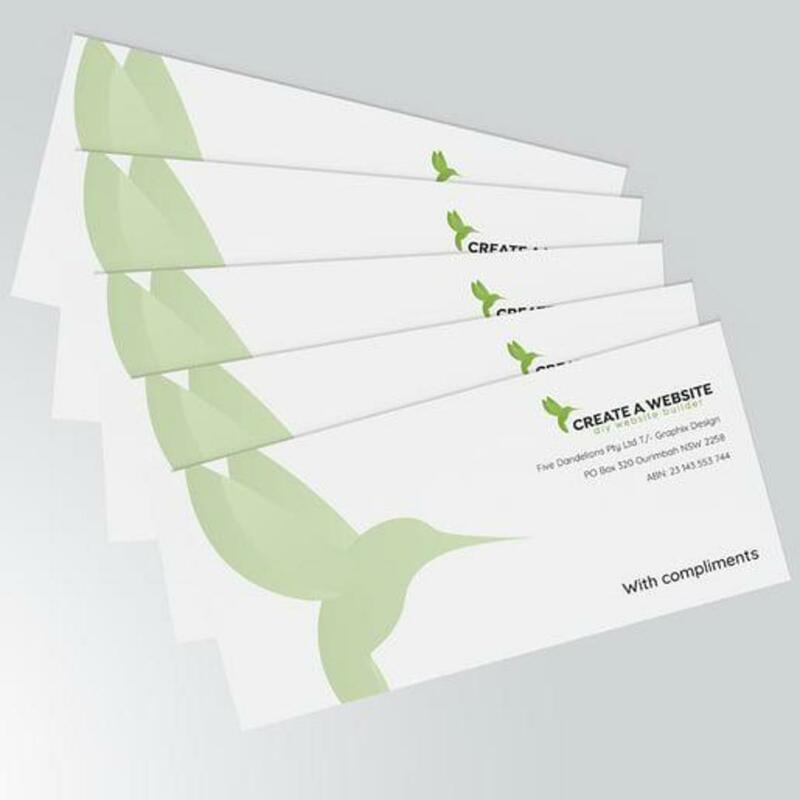 Say thank you to your valued customers with a full colour With Compliments slip. Build your brand and customer loyalty! - Quantities from 250 to 3000. If you're after a larger quantity, please CONTACT US.